Ceres Organics Matcha Powder. 70gm. Home > Coffee/Tea > Ceres Organics Matcha Powder. 70gm. At Ceres Organics we believe in the power of ‘real’ wholefood ingredients. 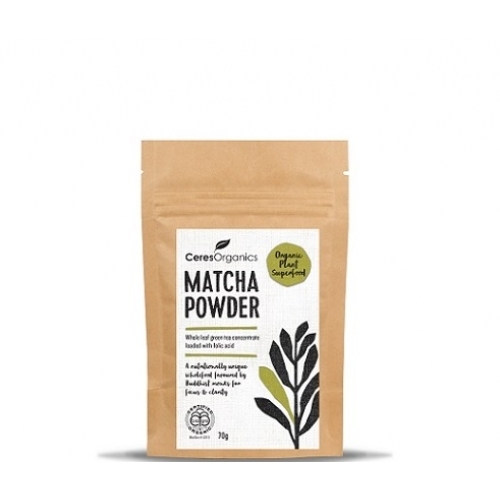 So this bag of powdered goodness is made from the whole leaves of organically grown matcha plants, from the lush rolling fields of the Uji region of Kyoto, Japan. Nothing else added. 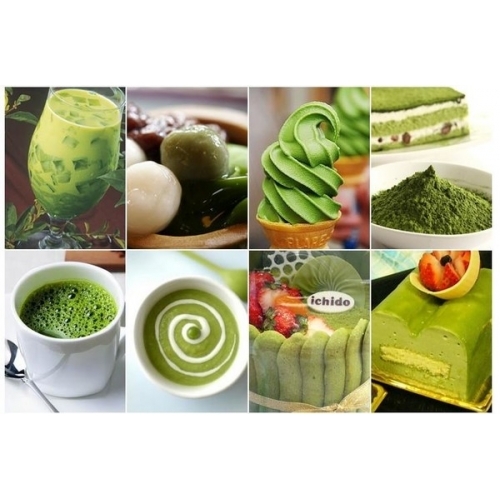 Matcha is favoured as natural fuel for the mind, body and soul. 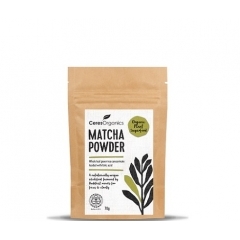 With just a third of the caffeine of coffee, balanced by its unique nutrient composition, matcha powder has a special focussing effect. And what makes it super valuable is you consume the whole leaf and all its magic, so one serve can offer the benefits of up to 10 cups of regular green tea! Add 1/2 a teaspoon of this concentrated superfood to just about anything – smoothies, juices, desserts. Or enjoy as a nourishing tea.